Are you being driven or led? Where do you get your priority list? What is the Master saying? Prayer allows us to hear from the Lord in our lives. 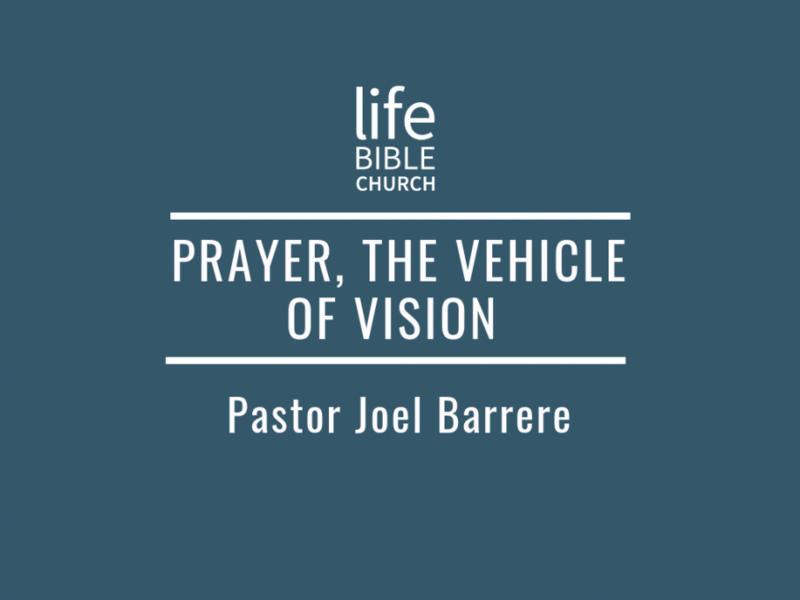 Pastor Joel gives practical advice on how to hear from the Lord for ourselves.